2D/3D Hologram is made up of multiple two dimensional layers with hologram images visually placed one behind another with visual depth to produce an effect of three-dimensional hologram structure.  It has very good visual depth between different layers and shininess on first layer. 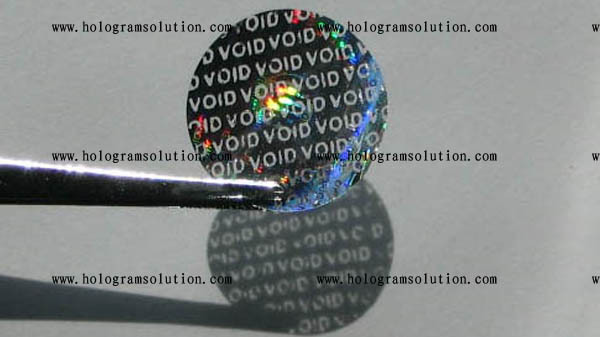 'VOID' General Design Hologram sticker. 'ORIGINAL' wall paper design with 'SECURITY'. Dot-matrix circle design zoom in zoom out effect movement. When the sticker is peeled off, it leave 'VOID' letter on paper. 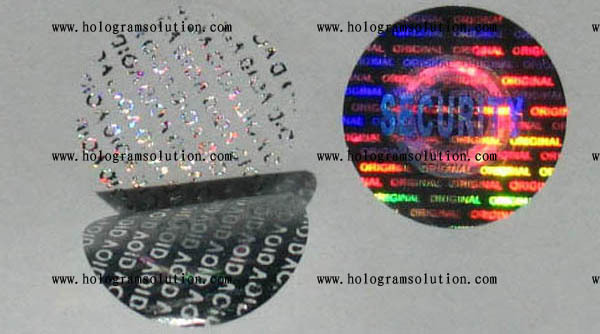 Hologram master type: 2D/3D hologram, 2 layers, 2 colors hologram. Hologram Packaging © 2000-2006. All rights reserved.